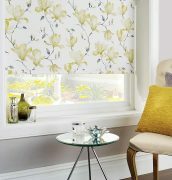 Now-a-days, every modern home contains roller blinds and mainly because of their functionality. 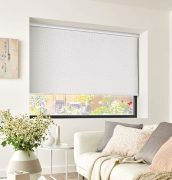 They are perfect for both personal living spaces and work. 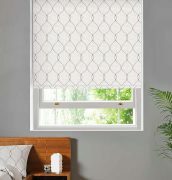 Whether you want more shade, to give a more luxurious or glamorous look to your windows or you just want to reduce heat. 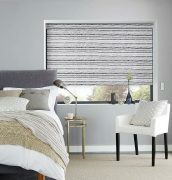 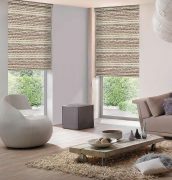 Our Roller Blinds are stylish and practical enough to serve your needs in the most convenient and economical way. 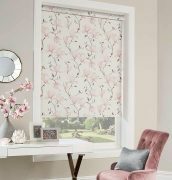 Fabric and design play a very crucial role when it comes to window dressing because every room has its own aura and functional requirements which is why we offer a wide range of affordable colour palettes through to designer ranges for our customers to choose from. 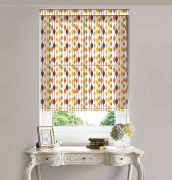 We also offer a bespoke printing service allowing you to have any image or picture of your choice printed on to your roller blind. 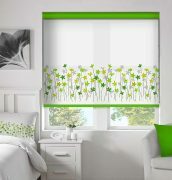 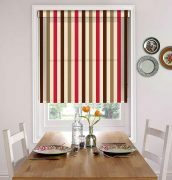 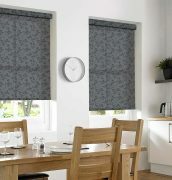 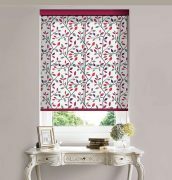 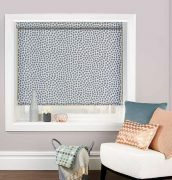 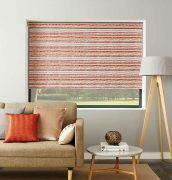 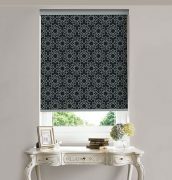 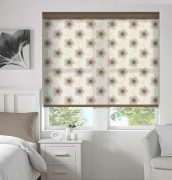 Available in a range of fabrics with accessory choices to completely personalise your blind. 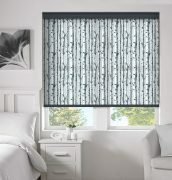 You can add motorisation to your roller blind for a touch of luxury and extra convenience. 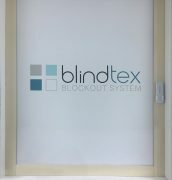 Book an appointment on line today to find out more !